Over 100 watercolor paintings as well as some 30 ink brush drawings. 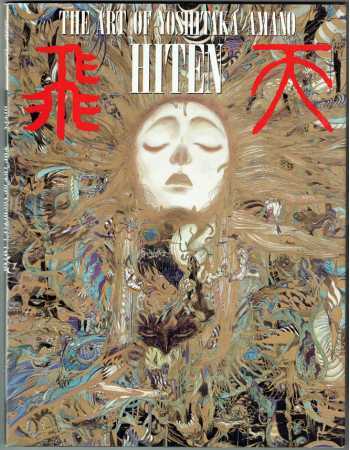 The text is in both English and Japanese. 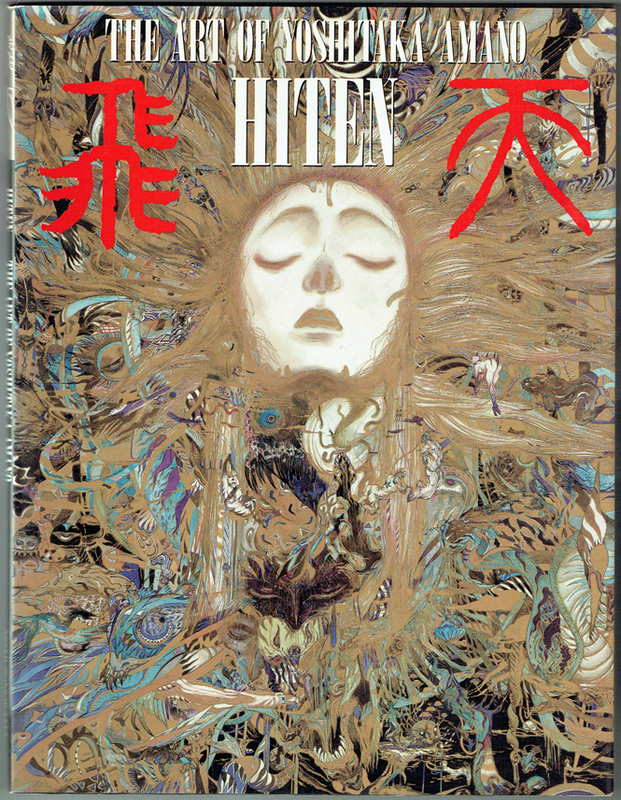 This book is the collection of Japanese and Occidental fantasy coming together in "Hiten" ("Heaven's Flight"). The Silk Road has brought many things to Japan from ancient to modern times. Out of chaos, a unique world was created by sublimation. I am part of this chaos and create a chaotic world. I do not know whether my creations will be Eastern, Western, or even Japanese at all. I feel that I am at the point where I have entered, standing at the entrance of this world. I think I will be satisfied if I can create my own world.